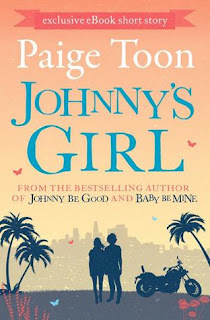 From Goodreads: Meg's life has taken a turn for the perfect. She is the envy of millions with her drop dead gorgeous husband, their two beautiful sons and her new mansion in Henley. Her celebrity PA days are over. But desperate to keep up with her rock star husband, Johnny Jefferson, she uproots her perfect family and moves back to LA. This is a great short story. I loved catching up again with Meg and Johnny to see how they are getting on – and it sets the scene for The Accidental Life of Jessie Jefferson. I think the idea of this was actually hinted at in Baby be Mine – and I'm glad to see Meg and Johnny react realistically to this turn of events. 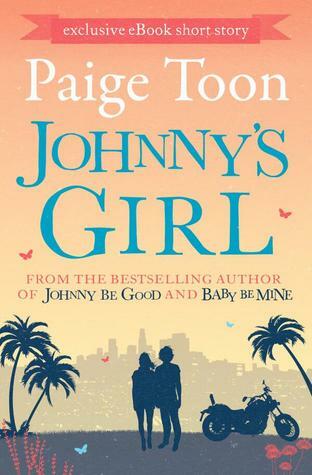 It wouldn't be easy – and considering Johnny’s past it must be rather unsettling for Meg so I'm very interested to see how it plays out and to see them as a couple through Jessie’s eyes.